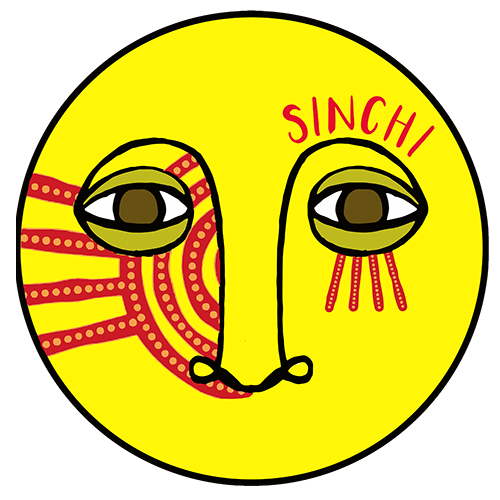 Jaco Perroud of the Sinchi Collective created Agharo…. a book, a philosophy and accompanying tarot deck. To celebrate its launch, we are inviting friends to pick a card and create a mix inspired by it. Third in the series is our good friend Frank Nijpels aka Sauerkraut. The sacrificed monk in eternal praise stands before forking paths where choices will elevate the righteous and stone the zealous sinner. He faces with lapidary cautious the fate of protecting that which he doesn’t know in the hope of liberation. Ortlen Ur represents doubts to the shadow, uncertainty and hard choices but to the light represent the birth of Marean the Sentinel, the overcoming of difficult times. Listen to your inner creature. It will only give you a glimpse about who you are. It is a small soft chorus, it never cries out against you. But if you are able to be quiet and truly listen, it will guide you on your way.